Taylor's Garage Inc. Since 1986! Complete automotive maintenance and repair for cars and light to medium duty trucks trusted by our customers for over 30 years. Family owned and in the same location since 1986. We provide preventative maintenance and repairs for your family's daily drivers, classic cars and up to F550 trucks and 4500 series chassis. 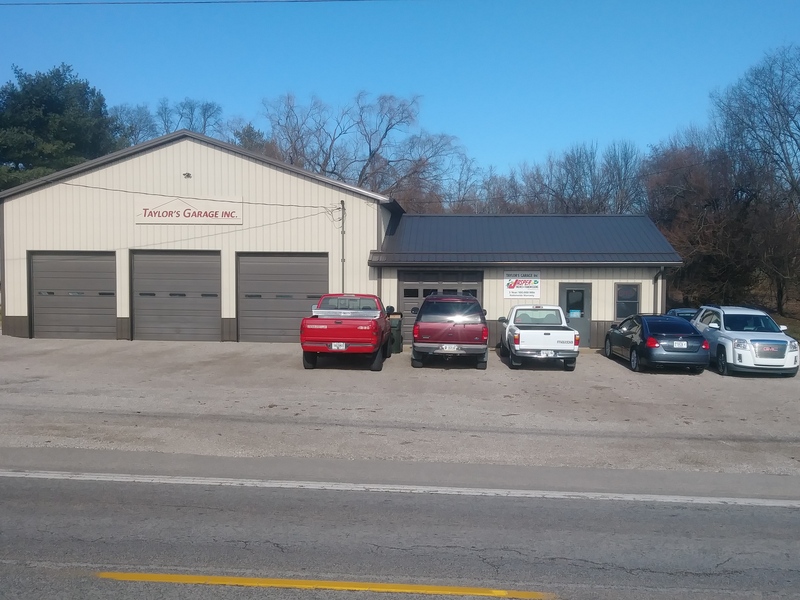 Taylor's Garage is also equipped to handle commercial, fleet and farm accounts. Our experience in automotive repairs started well before 1986 and is complimented with today's latest tech and service equipment. Call us or stop by the shop today.